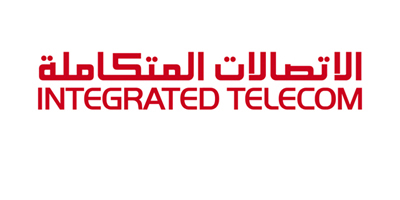 The Communications and Information Technology Commission (CITC) issued a license to Integrated Telecom Company (ITC) to offer fixed telecom services with infrastructure. Nokia and Telecom Egypt announced they will build the first cloud infrastructure in Egypt exclusively for Internet of Things (IoT) services. 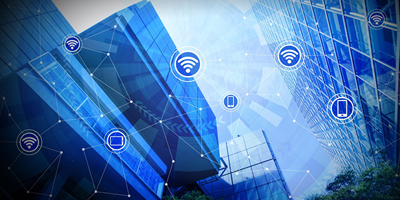 Telecom Egypt will use Nokia's Worldwide IoT Network Grid (WING) as a Service as the platform to launch IoT services for the enterprise segment later this year. 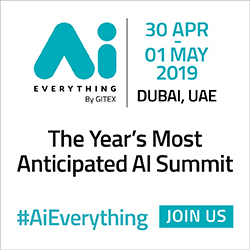 Etisalat has unveiled the UAE first cloud gaming service delivering high-definition (1080P) cloud-based games directly to TVs on its eLife set-top box. 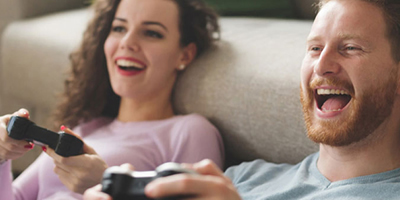 Leveraging the power of the cloud, the new eLife TV service enables gamers of all ages to play the latest and most popular games without the need to have a separate game console. 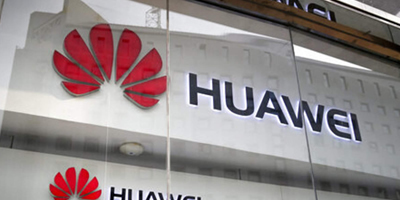 Egypt will host Chinese telecom company Huawei's first cloud data platform in the Middle East and North Africa, Egypt's telecom ministry said in a statement. 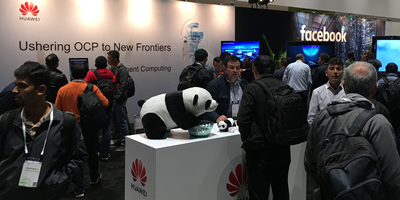 Huawei Technologies, a leading global information and communications technology (ICT) solutions provider, announced plans to adopt Open Rack in its new public cloud datacenters worldwide. The move is designed to enhance the environmental sustainability of Huawei's new public cloud datacenters by using less energy for servers, while driving operational efficiency by reducing the time it takes to install and maintain racks. 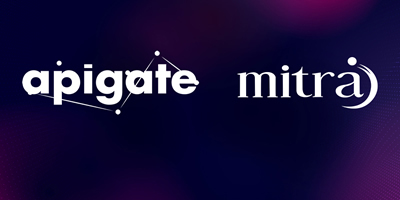 Mitra Innovation, a global technology company that specializes in digital transformation, cloud enablement and software development, has joined forces with Apigate, a company that accelerates growth and creates monetization opportunities for its partners through its signature Apigate Hub Platform, on a new cross-industry initiative to drive innovation in emerging markets. Zain KSA announced a partnership with Huawei in relation to implementing a ‘to Home’ video streaming service platform and infrastructure. 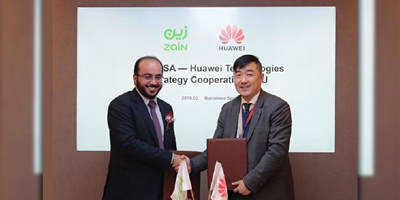 The announcement comes on the back of a Memorandum of Understanding (MoU) signed between Zain and Huawei on the sidelines of Mobile World Congress in Barcelona. 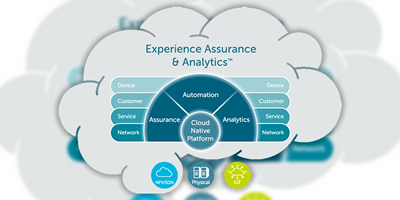 MYCOM OSI, the Assurance Cloud Company™ and leading independent provider of Assurance, Automation and Analytics solutions to the world’s largest Communications Service Providers (CSPs), announced the launch of its Assurance Cloud™, the telecom industry’s first carrier-grade service assurance SaaS (Software as a Service) offering. Nokia and Dawiyat Integrated Telecommunications and Information Technology Company, part of Saudi Electricity Corporation (SEC), will collaborate on multiple projects to develop the ecosystem for Industry 4.0 in the country. 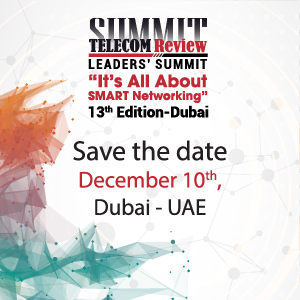 Nokia's path-breaking solutions and Dawiyat Integrated's vision will together help in building infrastructure for the next generation of services. 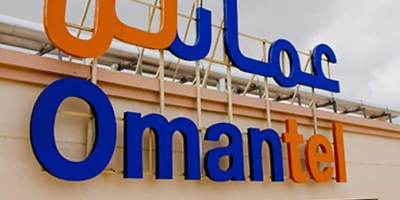 Optiva, an innovative software provider of mission-critical, cloud-native, monetization solutions to leading communication service providers (CSPs) globally, is pleased to announce the new phase and commercial launch of Omantel’s multi-play billing and charging transformation on Optiva Charging EngineTM.